A visionary digital projection-mapping lighting show will showcase the iconic new Titanic Belfast visitor attraction on 7 April. Cutting edge architectural projection, intense 3D motion graphics, synchronised pyrotechnics and bespoke sound design, will combine to treat you to an unforgettable audiovisual performance. As one of the most challenging projection mapping projects ever attempted, this will be an irrepressible celebration of Belfast, its culture, heritage and bright future. 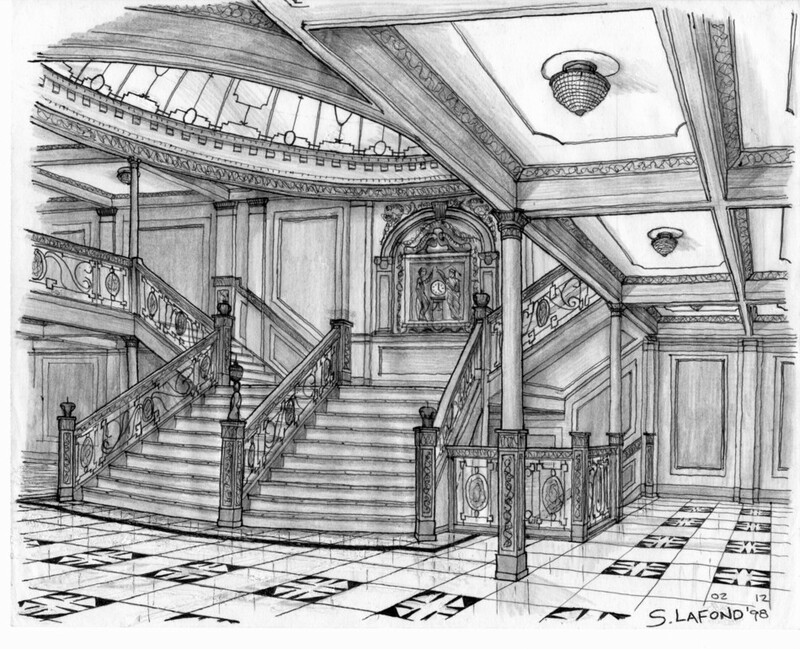 The show is inspired by the design of RMS Titanic itself, its construction, engineering, its journey and transformation. And it demonstrates its continued life and spirit at Titanic Belfast. Titanic Belfast will set sail on a wave of anticipation, as the launch of this unique building will capture the spirit of optimism for Belfast`s future. The Light Show lasts around 40 minutes. Tickets are limited to four per person. Please note, under 16s cannot collect tickets for the Light Show unless they are accompanied by an adult. Valid ID will be required. View all terms and conditions of entry. The light show will be followed by three days of interactive installations from Monday 9 to Wednesday 11 April - a free, ticketless and open event.